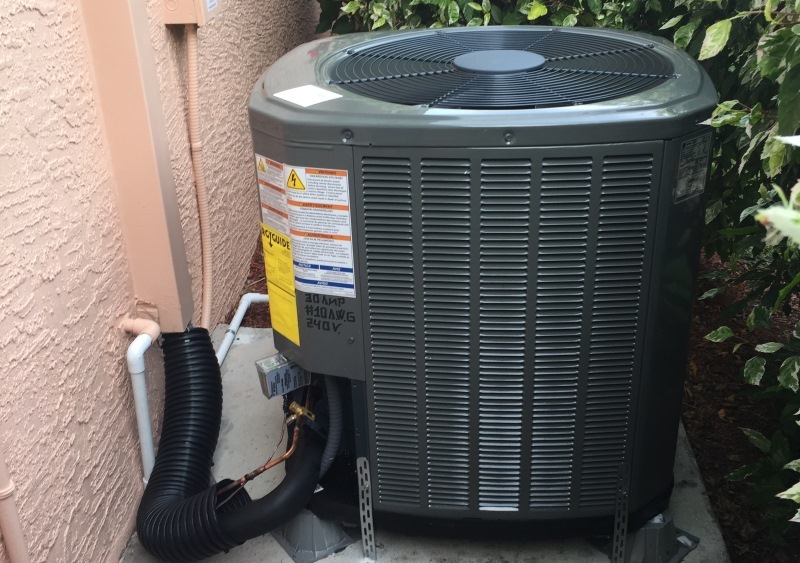 the AC is connected to the inside coil, the unit’s compressor pumps chemical refrigerant throughout the system continuously, extracting moisture & heat from the indoor air. Next, the refrigerant transfers the warm air to the outdoors. 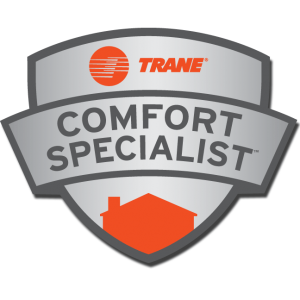 Hot indoor air is blown over the indoor coil, then this warm air is cooled with the refrigerant and re-distributed throughout your home.